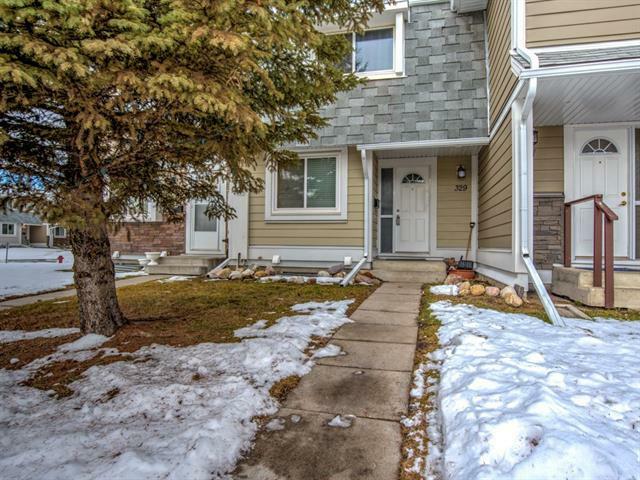 This terrific FAMILY SIZED townhome offers 4 bedrooms and 1.5 baths. 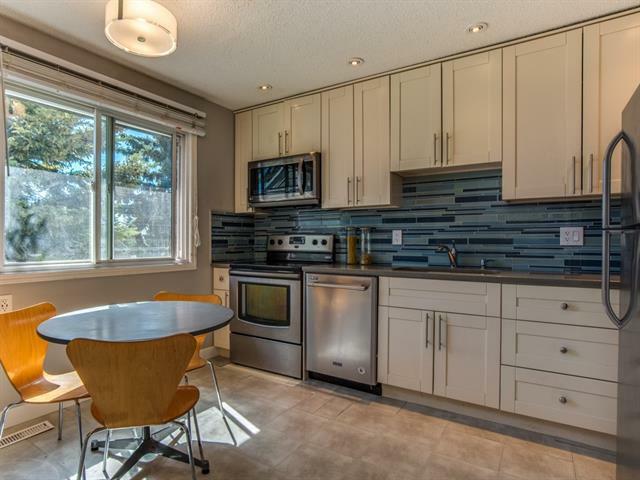 UPDATES include: QUARTZ countertops throughout with MOSAIC TILE BACKSPLASH, NEW KITCHEN CABINETS, NEWER STAINLESS STEEL APPLIANCES, and NEWER LIGHTING. 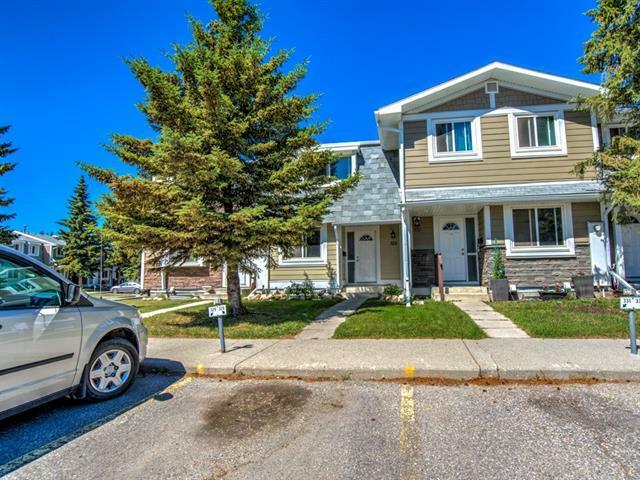 This spacious townhouse features an OPEN CONCEPT main floor with a large L-shaped Living and Dining Room combination as well as a great sized eat-in kitchen. A 2 pc powder room is conveniently located on the main floor. Upstairs you will find a great sized Master Bedroom with a double his and hers closet and two other good sized junior bedrooms. The main BATH has NEWER CABINETS with QUARTZ COUNTERTOPS and has a tub shower combination. The lower level features a 4TH BEDROOM (with wardrobe) and a FAMILY SIZED RECREATION AREA. This makes a wonderful additional TV or play area for your family. 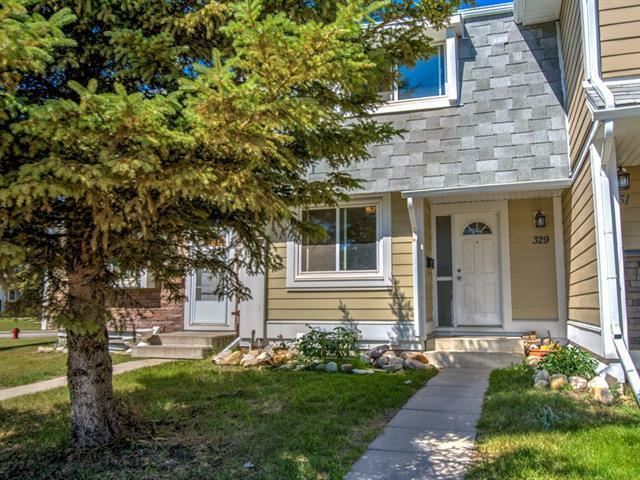 There are two assigned parking stalls at the door and a lovely rear fenced yard to enjoy! Quick Possession is possible.